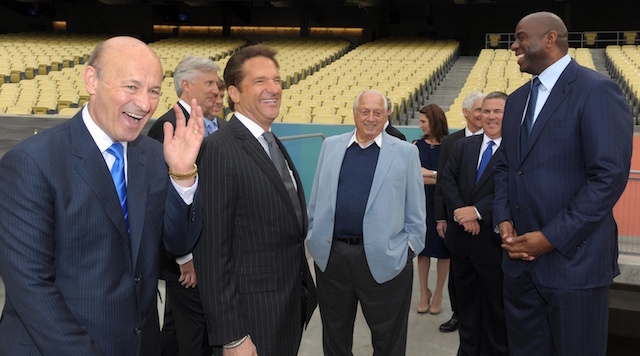 After purchasing the Los Angeles Dodgers from Frank McCourt, the Guggenheim ownership group immediately flexed their financial muscles, both in terms of improving the roster and experience and amenities at Dodger Stadium. While the organization is considered one with deep pockets, the Dodgers exercised financial restraint last winter in effort to get below the $197 million luxury tax threshold for the 2018 season. It was a driving factor in their trade for Matt Kemp, which essentially was a salary dump for both the Dodgers and Atlanta Braves. Although the Dodgers reset their penalties by not exceeding the luxury tax threshold, it still might not amount to lavish spending this free agency or years ahead. 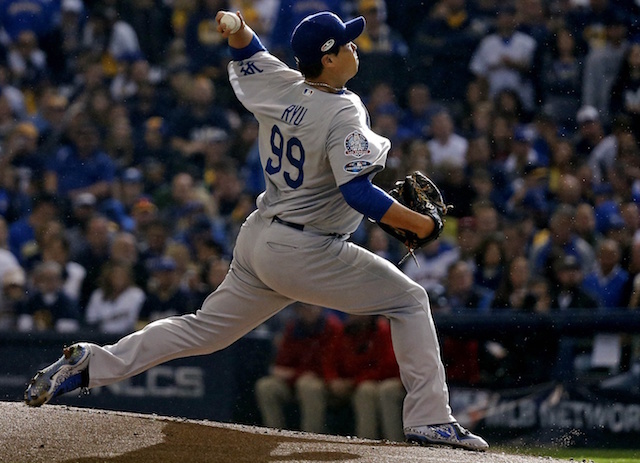 The Dodgers plan to keep their player payroll below the level that would require a luxury tax payment for at least the next four years, according to a document prepared for potential investors and reviewed by The Los Angeles Times. As it currently stands, the luxury tax threshold is set at $206 million for 2019, $208 million in 2020, and $210 million in 2021. 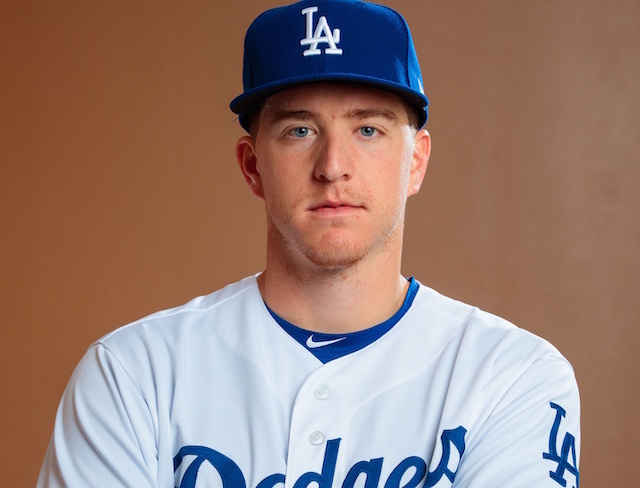 Last season was the first of six under Guggenheim in which the Dodgers did not pay a luxury tax. 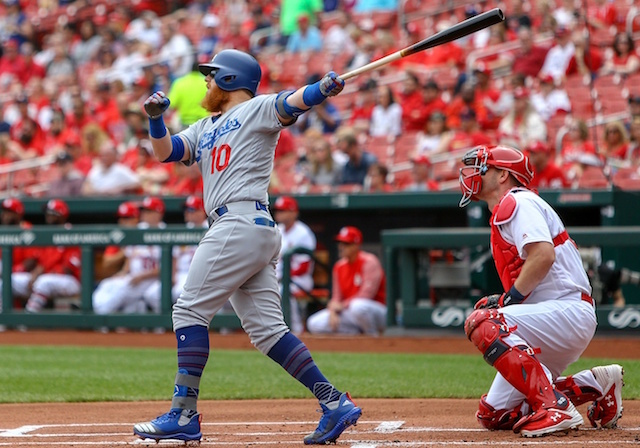 There was a stretch of four consecutive years in which the Dodgers paid the highest luxury tax of any club, including last season when they faced a $36.2 million bill. That brought their total payroll to a whopping $290 million. 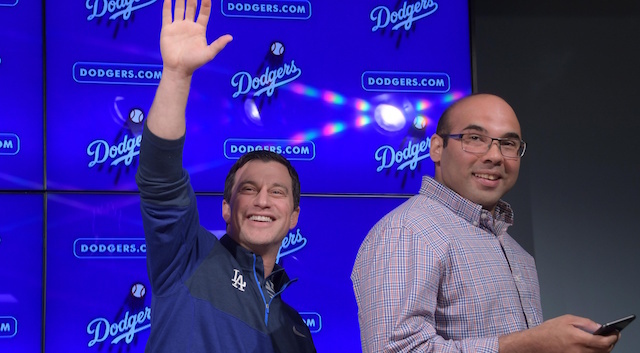 When asked if the Dodgers would spend more aggressively in free agency this winter compared to last year, president of baseball operations Andrew Friedman said the club had not discussed as much in detail. 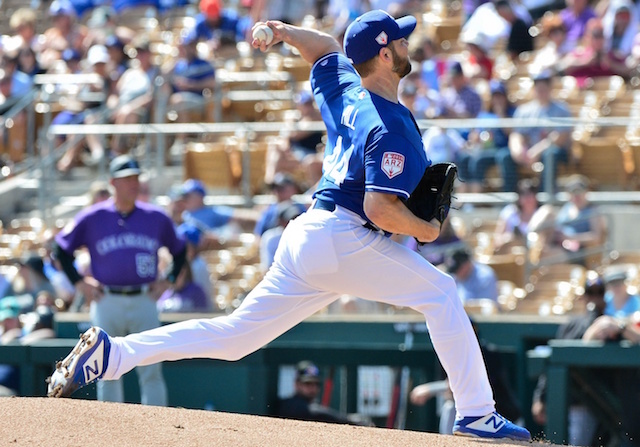 While ownership has been prudent in free agency, Rich Hill (three years, $48 million), Justin Turner (four years, $64 million), Kenley Jansen (five years, $80 million) and Clayton Kershaw (three years, $93 million) have received lucrative contracts in recent years. The Dodgers also made an earnest attempt to re-sign Zack Greinke before he accepted a record deal from the Arizona Diamondbacks.